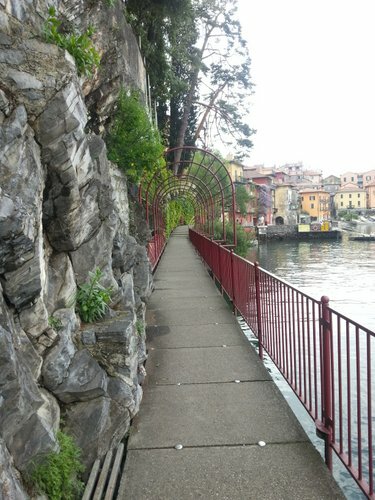 What to do on Lake Como: What are the top things to do here? Do you have a trip planned for Lake Como? Here are some ideas on how to spend your time there. 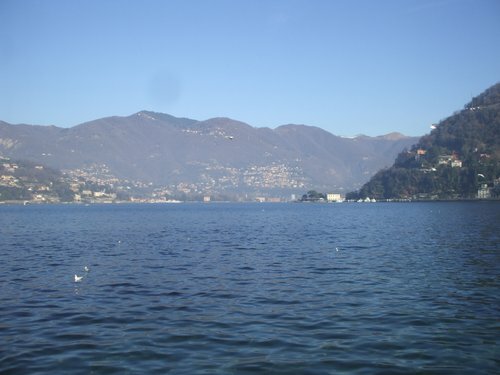 Como is the most well-known and also the largest town on the lakeside. There are all sorts of shops in the city centre if you fancy a bit of shopping, and a beautiful path which takes you around the port. The town's cathedral is one of the most popular sights, but one more that's a bit more unusual is the Tempio Voltiano, a neoclassical temple built in 1927. If you aren't afraid of heights a trip on the Como-Brunate funicular is definitely worth it. Brunate is a small town 715 metres above sea level, and from there you can enjoy spectacular views of the Lake and city of Como and the Alps. 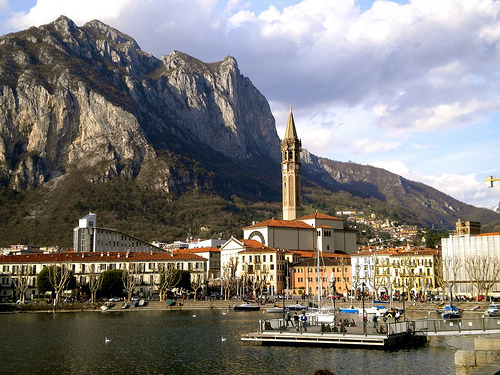 Lecco is the second largest city on the lake, on the south-eastern side of the lake, 25km from Como. 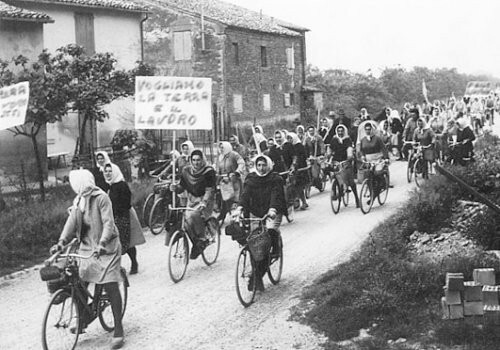 Historically Lecco was an industrial city, but it has become a popular tourist destination. 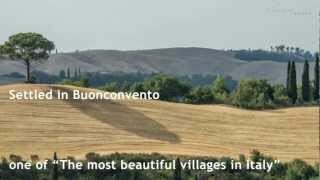 If you're a fan of Italian literature this city can't be missed as it's where Alessandro Manzoni's novel I promessi sposi (The Betrothed) is set, and many of the most popular sights in the town are connected with the novel. If you'd like to explore somewhere that's less crowded than the better-known towns, head to Varenna on the east coast of the lake. Here you can enjoy the scenic walk around the lake, before having an ice cream or a coffee on the lakeside. Villa Monastero is one of the most well-known attractions in the town, and it has a beautiful lakeside garden. Or you could just wander around the cobbled streets of the medieval town centre, admiring the breathtaking views and enjoying the calm. From Varenna you can get a ferry over to Bellagio, which isn't served by a train line. It's on the inward tip of the Y, on the southern end of the lake. The town's known more these days as being where George Clooney has a house, but it's a beautiful town with many impressive villas. 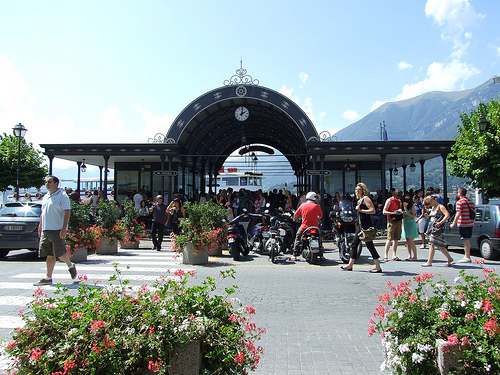 A ferry around the island itself is a must, the route covering Varenna to Bellagio also goes to the nearby towns of Menaggio and Canedobbia; Bellagio being the most popular of the four destinations. Do you agree with the Things To Do suggested by Nerys? Let us know! Stay tuned!! 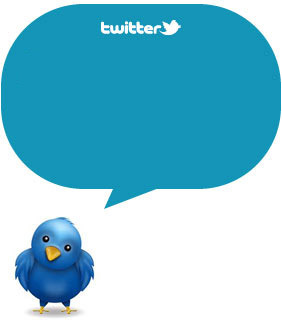 Follow us onTwitter and Facebook and Pinterest: we’ll keep you updated !!! !